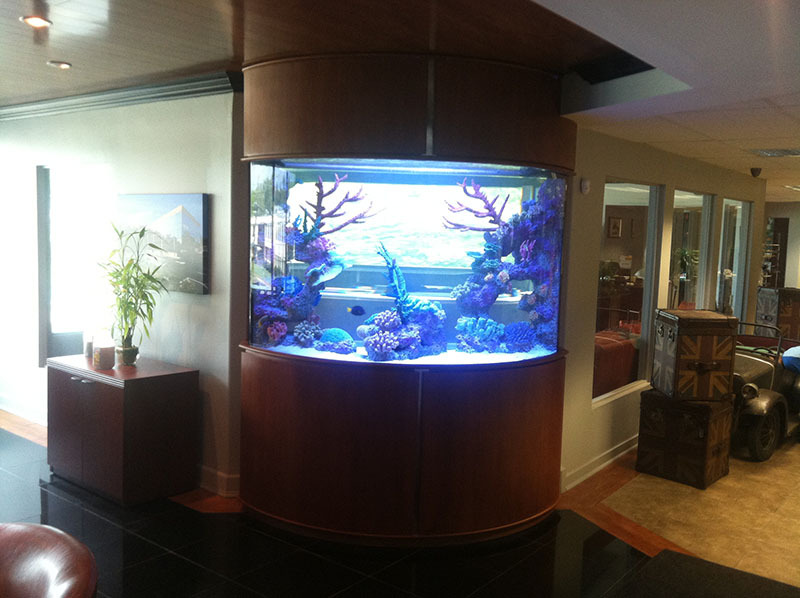 Looking for a way to liven up your break room, waiting room or another part of your commercial office? 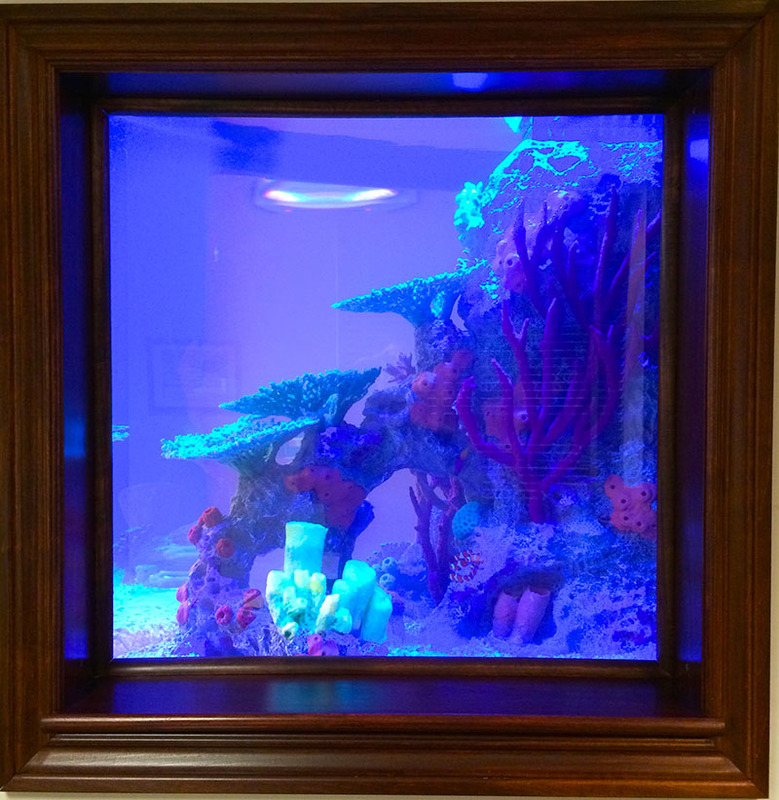 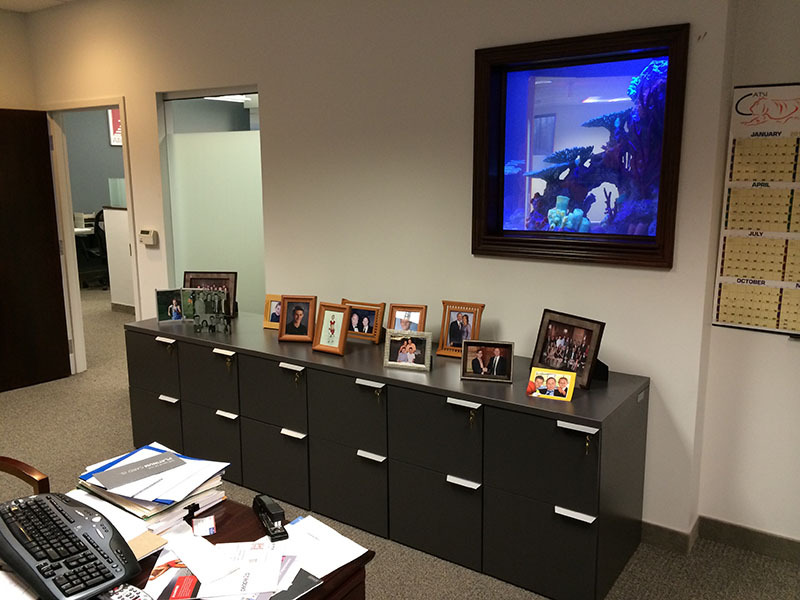 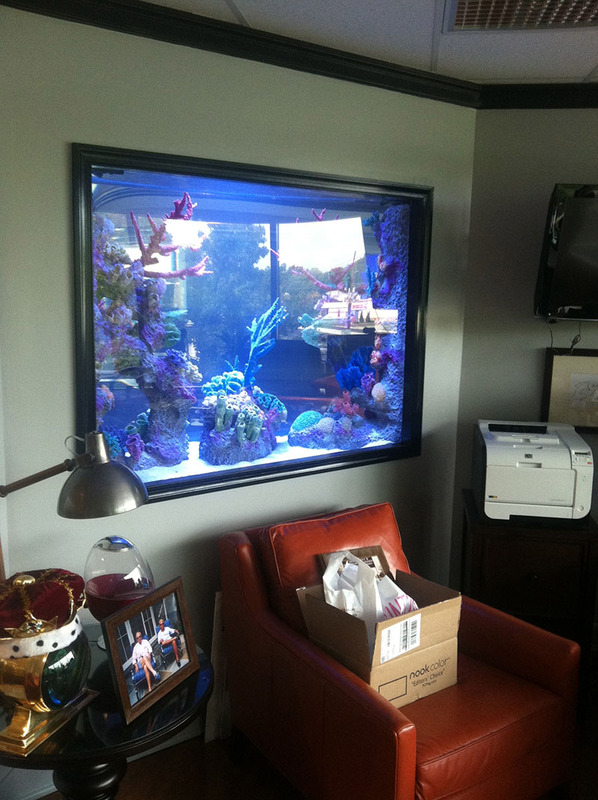 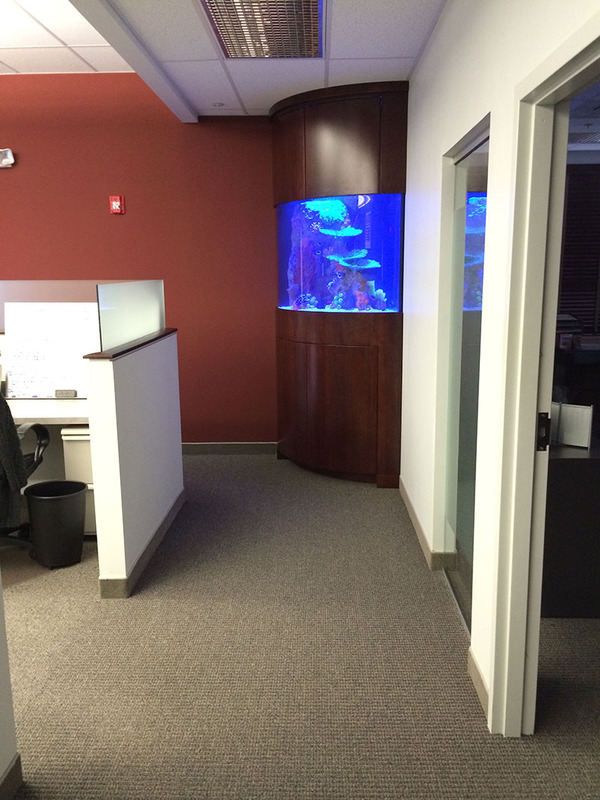 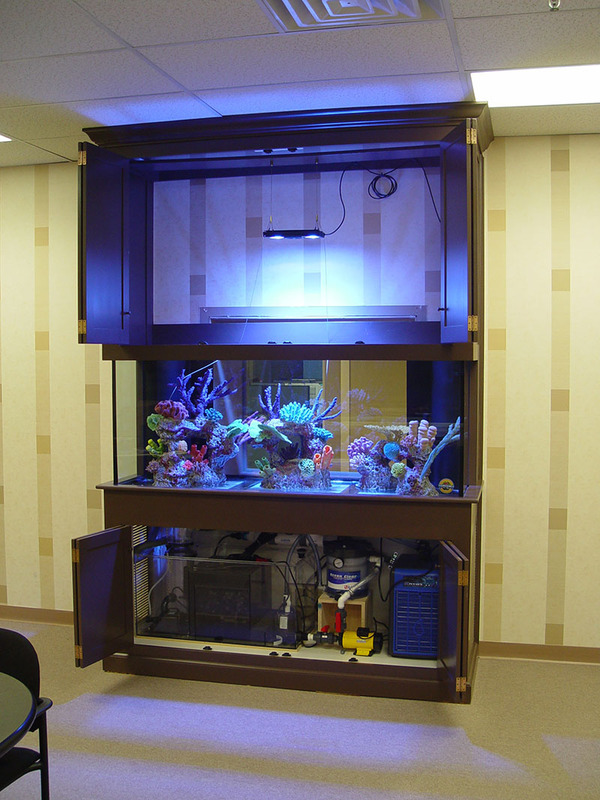 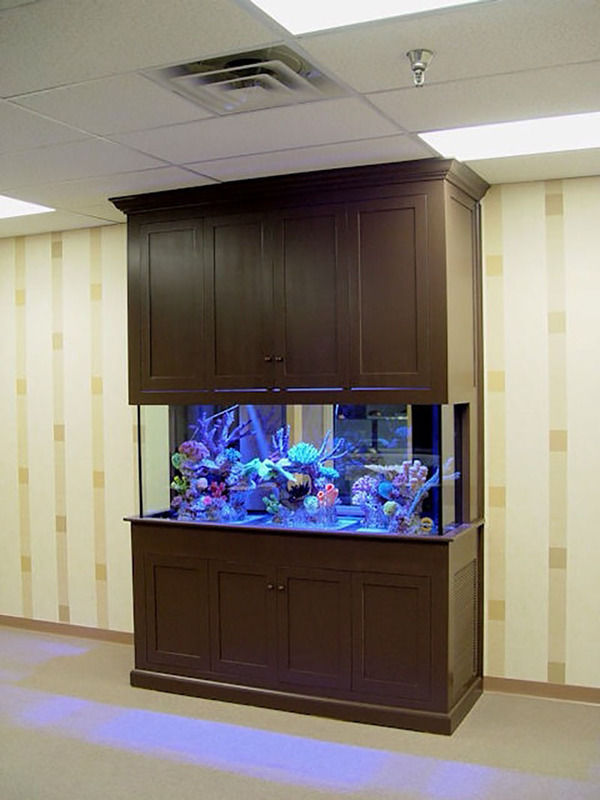 Consider a custom fish tank from Armco Aquatics! 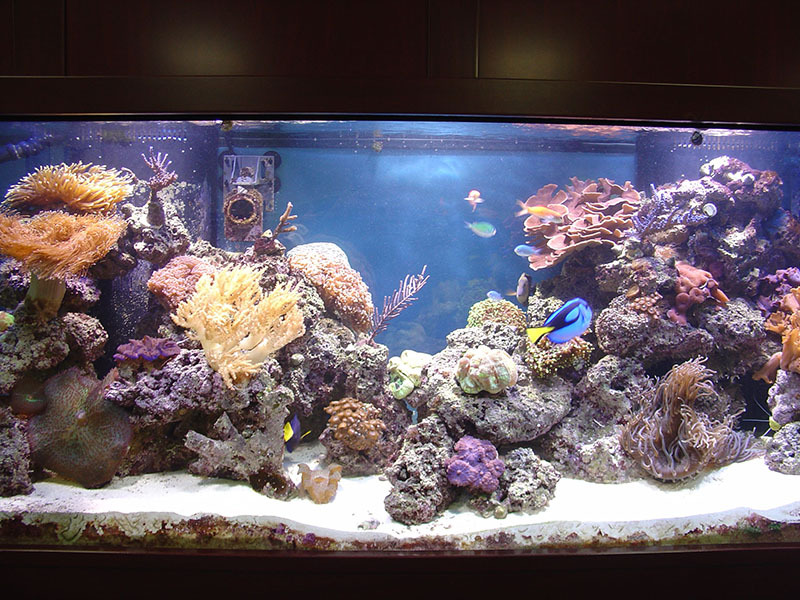 There’s really no better way to spend down time or waiting time than observing a beautiful tank full of coral, marine invertebrates and marine fish.